Kartik Aaryan and Sara Ali Khan are bonding well on Imtiaz Ali. Kartik Aaryan and Sara Ali Khan took to their social media to announce their film together which is being directed by Imtiaz Ali. 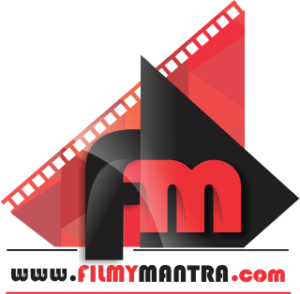 The film is a sequel to Saif Ali Khan, Deepika Padukone starrer ‘Love Aaj Kal’. 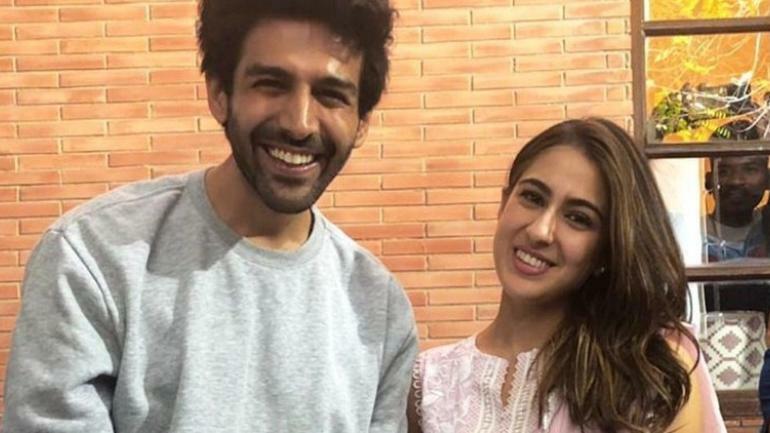 Kartik Aaryan and Sara Ali Khan having a fun time on the sets of the film have been doing the cutest thing on the internet. The two are bonding really well and a video is been shared on the official Instagram page. Sara screaming Kartik’s name as he blushes and tries to stop her. Sara and Kartik both seem to be enjoying the moment. It’s not only the picture which have gone viral on the internet, the two have also become the talk point in the town due to their impeccable chemistry on and off the screen.